Notable Wine | World's Best Value "Vin Vlog"
Pinot & Perseverance. Thank you! Notable Wine’s main goal is about finding excellent values, Fine Wines For Le$$, and we have found an Amazing value Pinot Noir!! I was going to dedicate this post to the people who have given me generous offers on my domain name, so a brief THANK YOU is in order. You inspire me to write, and continue to build the Notable Wine brand (which has always been about finding Notable and Worthy Wines to drink and enjoying them with music whenever possible). We still have so much to teach and learn about wine, and I know that our value will continue to rise…which reminds me about this Pinot I tasted tonight that I had to let you know about!!! I will say that Pinot Noir from most places on earth always makes me curious (many times I am disappointed, but every now and then I am absolutely astonished). Pinot Noir at the lower price points, under $15, are typically either blended with Syrah or some other grape to give them body and fruit, or way out of balance, or just not very exciting wines and lack the “true Pinot” characteristics. I may be generalizing a bit, but please help me prove this theory wrong!?!? Burgundy has a sense of place and a style, same with Oregon, Alsace, Many parts of Germany, even Carneros, Monterey, and New Zealand and every other wine region known for producing some great Pinots… but generic PN with catchy names really irk me. 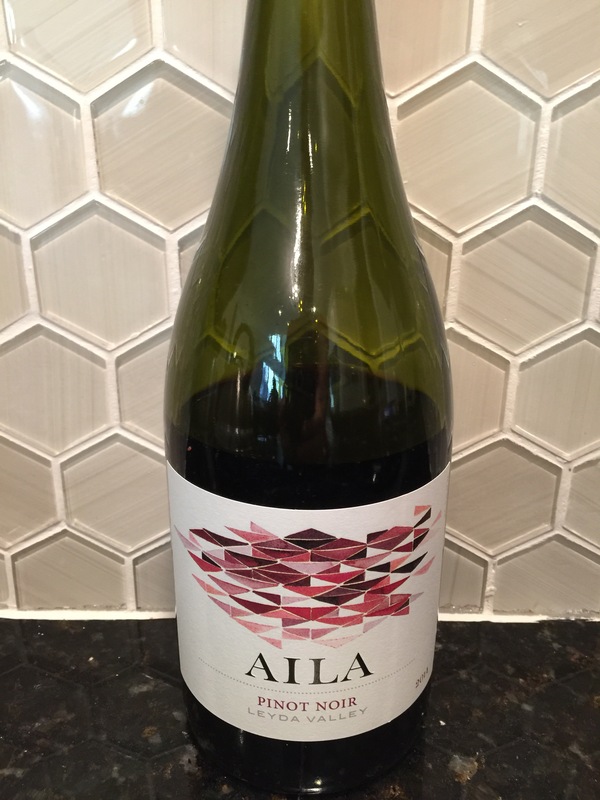 Tonight, I am very impressed with the quality of this 2014 Aila Pinot Noir from Leyda Valley, Chile, for the money…I found it as a last chance offer that averaged me about $13/bt. It is probably normally closer to $20 retail, but it was right for the price I paid. I wanted to try this site out, and wasn’t really willing to take a chance on some of their higher end deals just yet, but they have piqued my curiosity with this one. Now I’m not going to tell you that this was my favorite Pinot by any means, however, as soon as I twisted the cap I could smell that ripe yet tart cherry fruit one should Expect from the Pinot Noir Grape. On the palate it was clean and had an amazingly smooth finish for the first glass. If you could crack this one open and share it with a bunch of friends over a 10-15 minute period, I give it a 92-93 points… but as it opens it starts to fall out of balance rather quickly (not uncommon for PN, especially old and/or cheap ones). 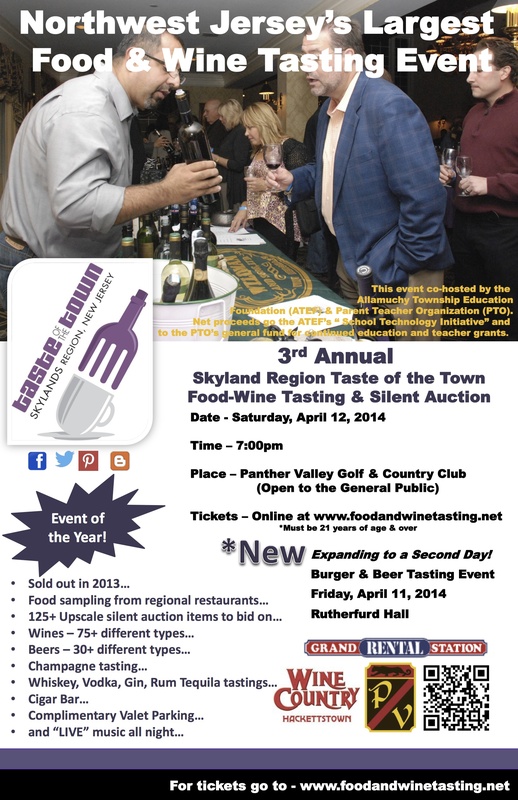 Overall, the wine is a true Pinot Noir with great up front fruit and soft tannins perfect for chicken or pork chops. Prosecco Can Age. Who Knew? I love finding out about white wines that age well… This was truly surprising! Thanks Tom! I was fortunate enough to go to Germany this summer, and while I was there, I drank some of the best, and oldest Riesling I have ever had, I climbed to the top of some amazing and steep Grand Cru Vineyards and enjoyed some fantastic traditional German food with of course, more excellent Riesling… I could go on, but the pictures and video tells it all… except the part when I jumped in the Mosel… yes that was after a great, late night of, once again, more excellent Riesling (and maybe some Gin…) I hope you like the video, make sure you fill your glass, it’s a little long… Cheers. Drink More Mosel Riesling!